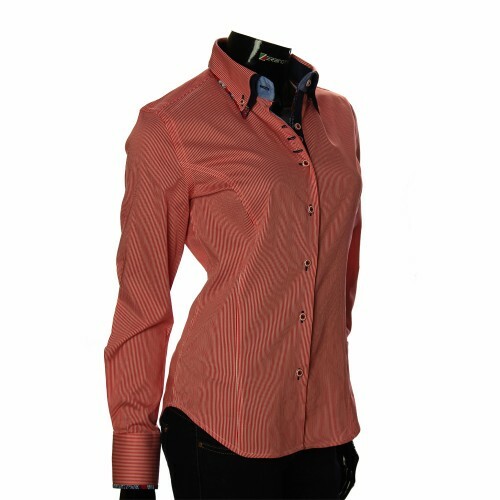 Women`s shirts There are 70 products. Stylish women's shirt is very versatile. 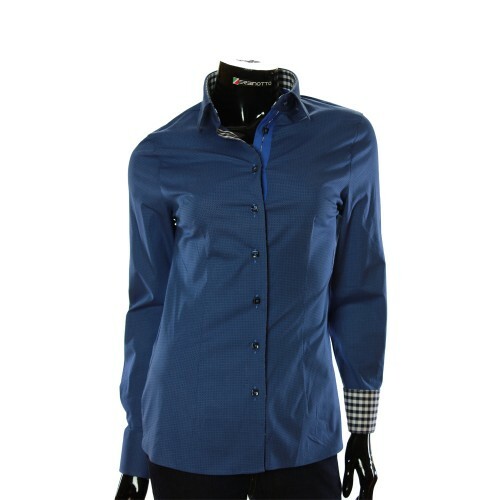 In addition, that the women's shirt is perfectly designed and with a blazer, and with a jacket, it can be worn without the upper subject of the wardrobe. 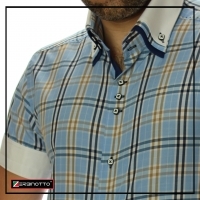 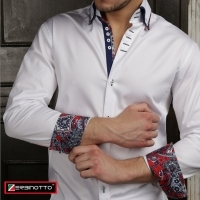 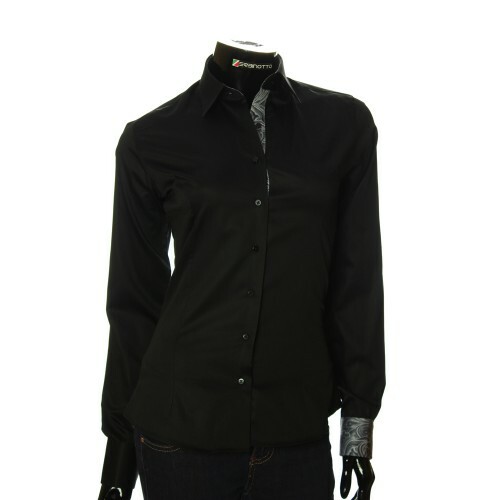 In addition, the women's shirt is worn well under both classic trousers and jeans. If we talk about universal clothing, then a woman's shirt is just like that. 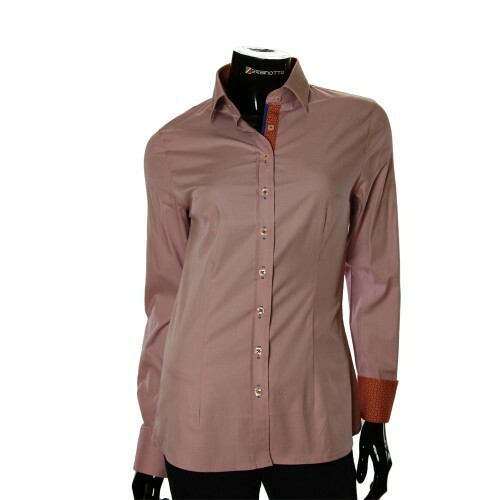 So, for example, in order to give volume, you should choose a shirt of pastel tones or with a larger cage. Different inserts also hide the shortcomings or emphasize the advantages well. 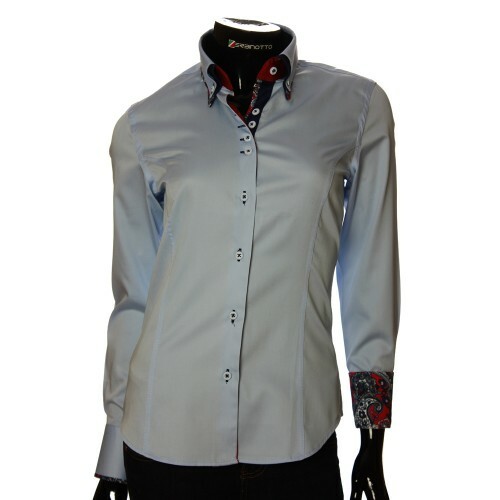 For example, contrasting inserts (single-colored) on the sides of a woman's shirt will perfectly emphasize the figure and give additional harmony. In the section "women's shirts" our store offers a wide range of bright and original women's shirts. 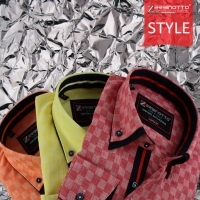 Among them, everyone can choose the right model from more reserved and quiet colors to the most daring color solutions with the use of a variety of prints, textured patterns and bright colors. 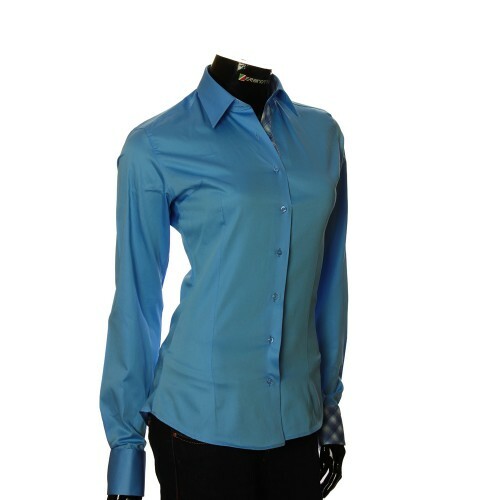 Women's exclusive shirts have a half-fitted and fitted silhouette. There are no special rules in the toe of the women's shirt, it can be worn "as you like": to fill or not, to wear "for plowing", with rolled up sleeves, etc. 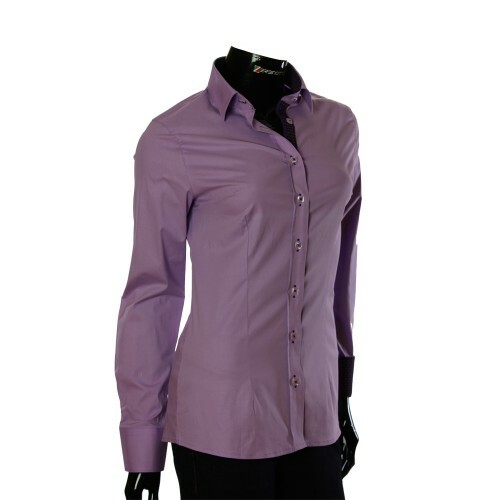 Here you can buy a women's shirt for every taste and individual preferences. 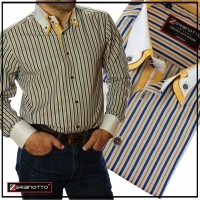 It can be like a one color shirt, similar to the classic, but is tailored to the latest fashion trends, and a shirt in the style of military, casual or polo. 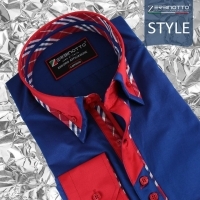 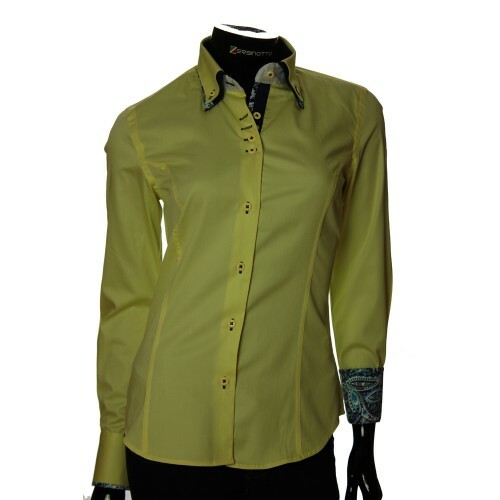 Stylish women's shirt is considered one of the most common, because it is universal. 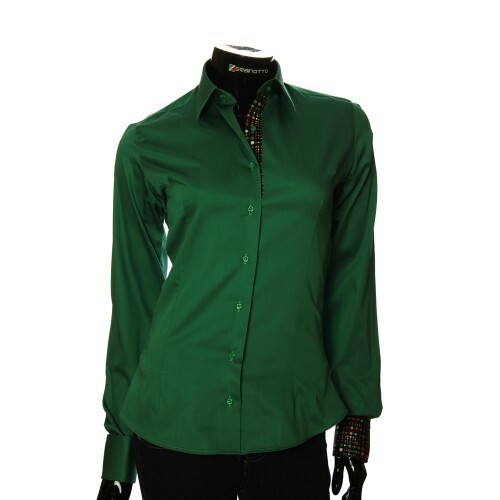 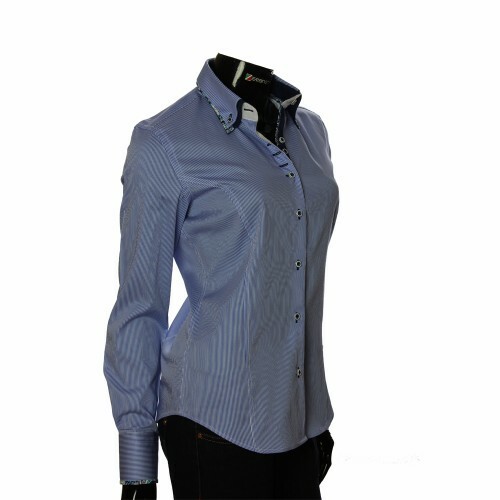 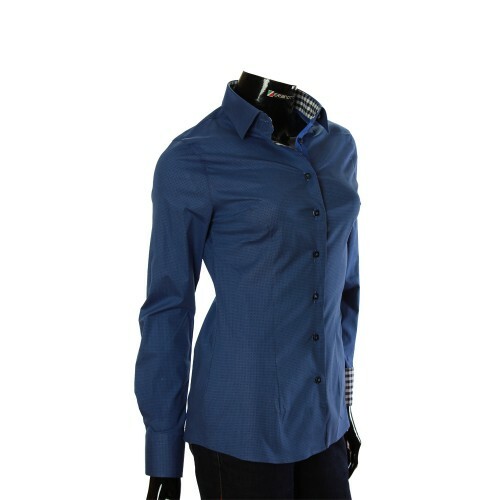 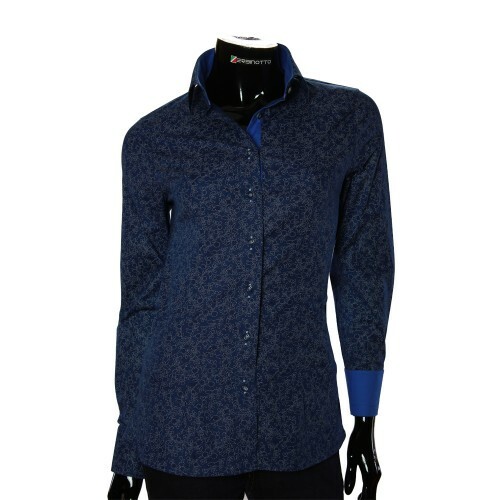 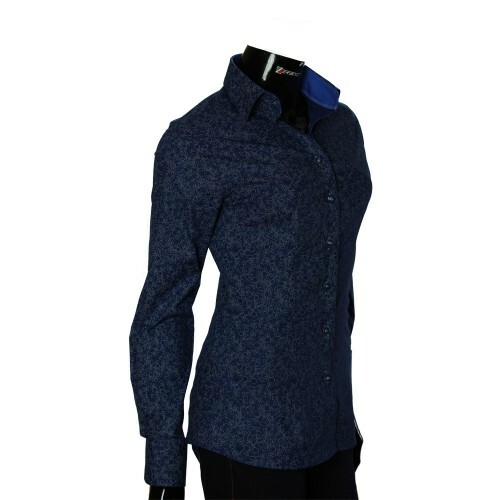 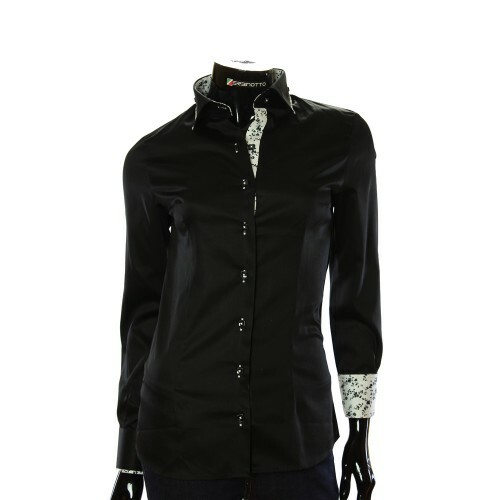 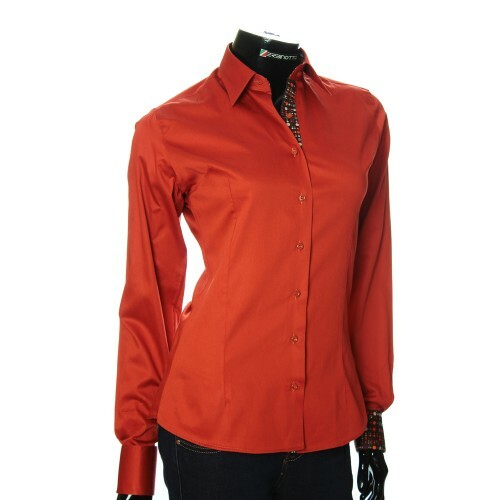 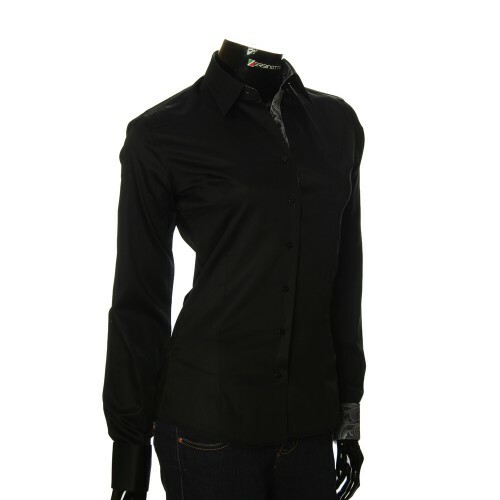 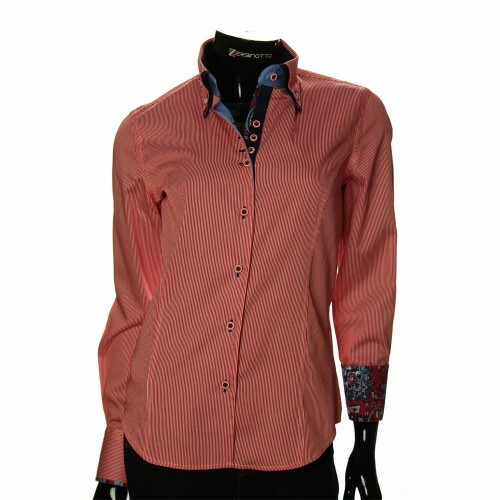 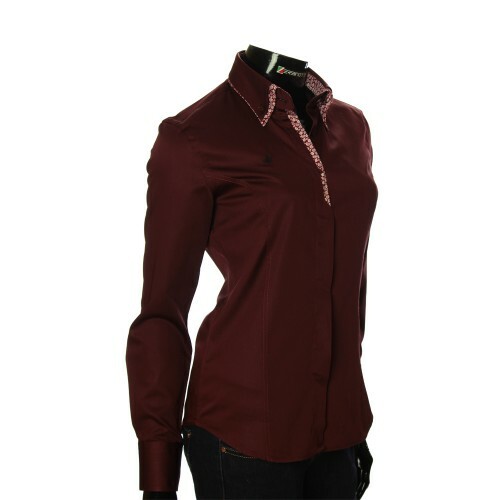 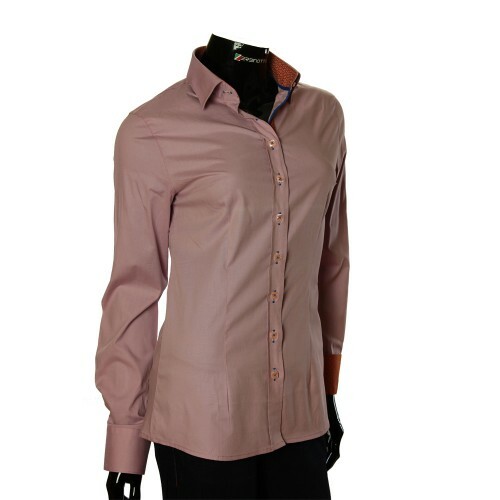 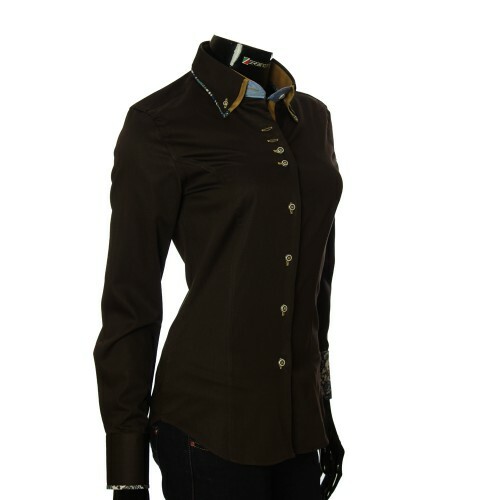 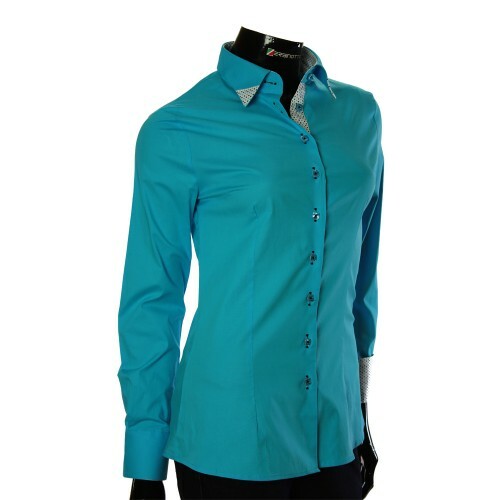 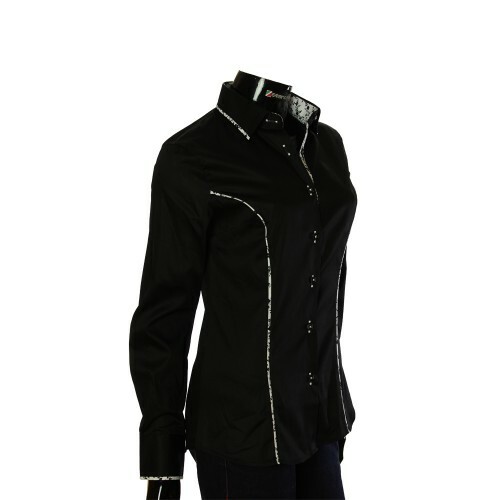 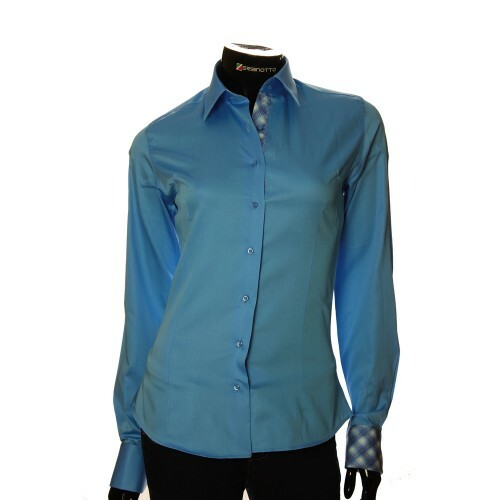 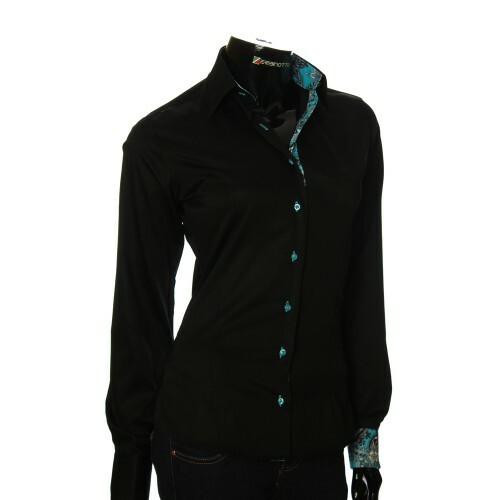 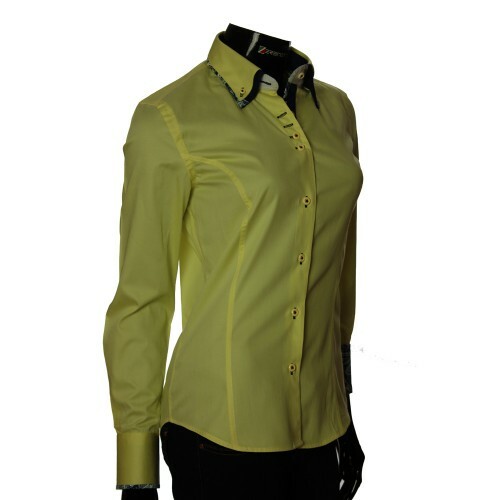 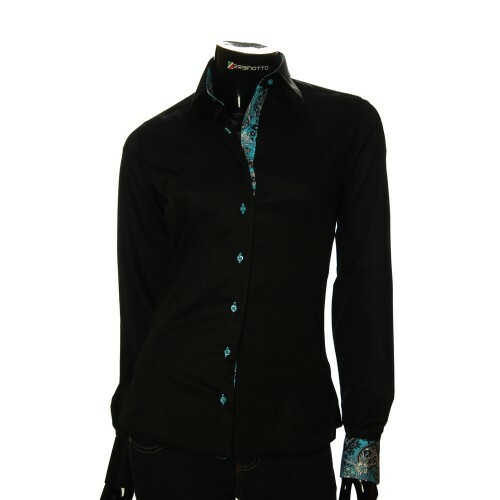 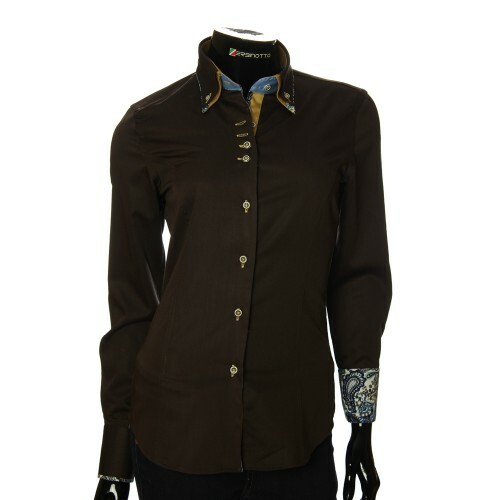 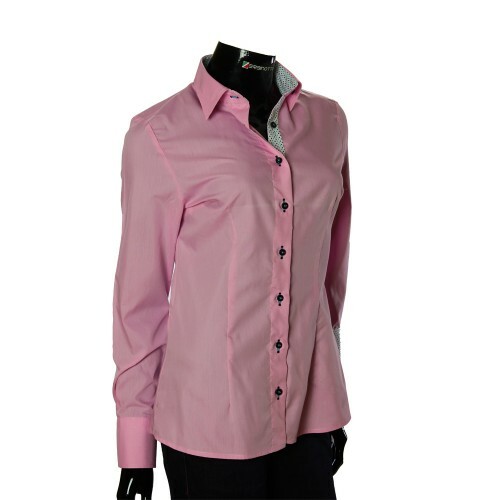 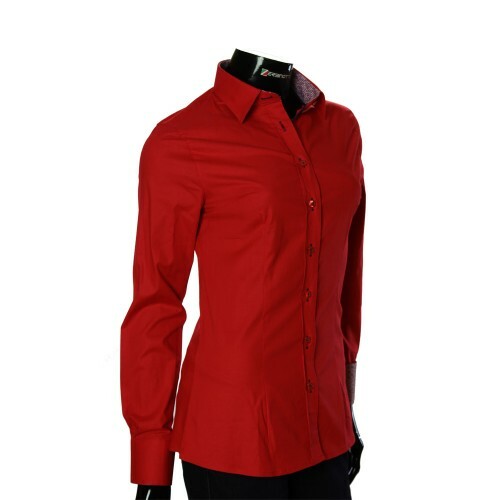 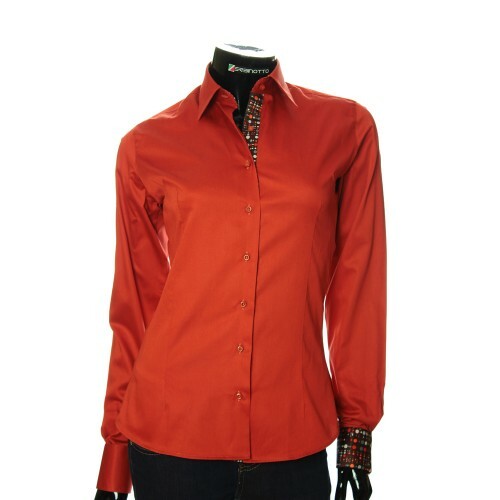 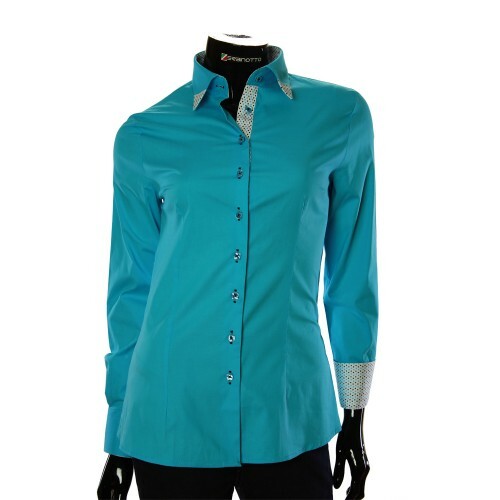 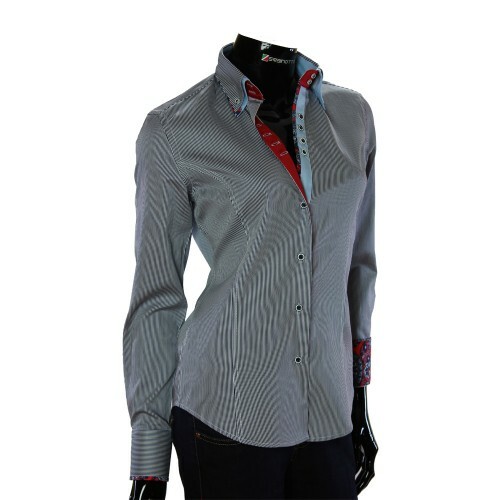 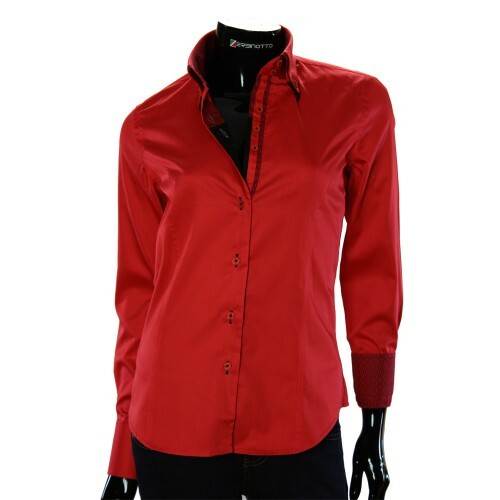 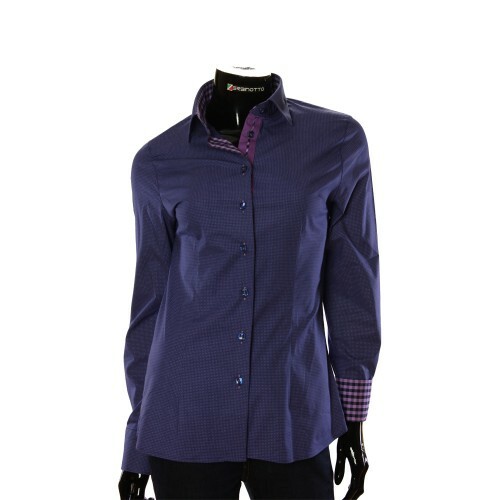 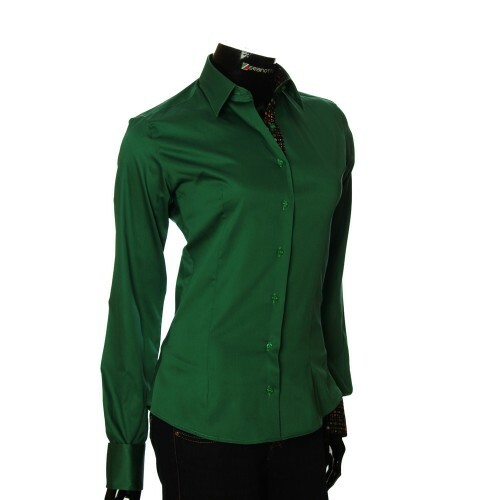 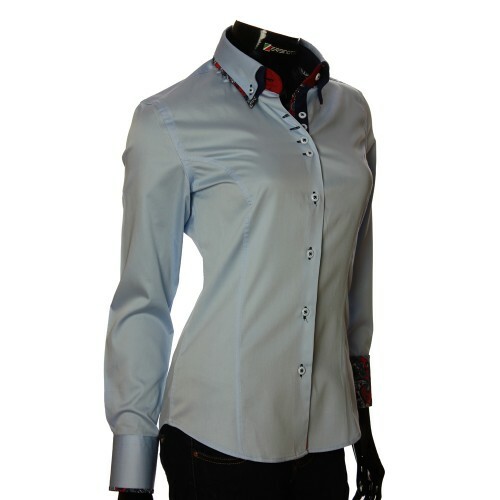 Women`s trendy shirt can be worn absolutely with all business suits and without binding to them. 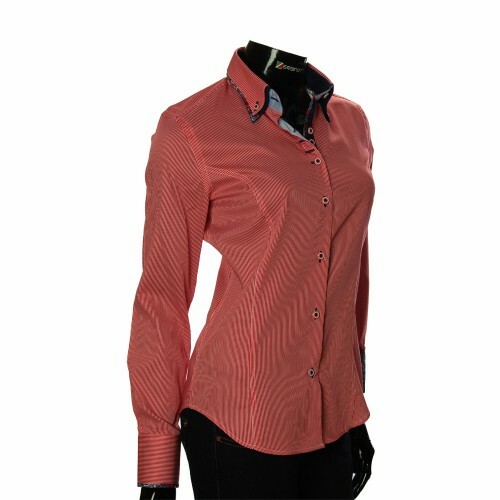 If you are looking for a really fashionable women's shirt, then our online fashion store will pleasantly surprise you not only with the variety of women's shirts assortment, but also with the prices for them.